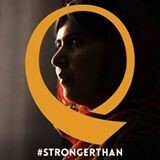 #StrongerThanFear- Empowering Girls’ Education Globally: Malala Yousafzai’s Mission | B the Change. 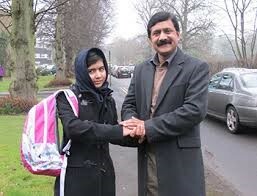 Malala Yousafzai captured the world’s attention and respect when she survived an assassination attempt by the Taliban in Pakistan while she was riding the bus to school on October 10, 2012. She amazingly survived and the international outcry that followed helped to bring further attention to her cause. Malala and her family were targeted when the terrorist party traced anonymous blogs for the BBC advocating the right to girls’ to be educated, girls who were being denied access to the educational system for social reasons, and later access to economic and political equality. Education is Malala Yousafzai. 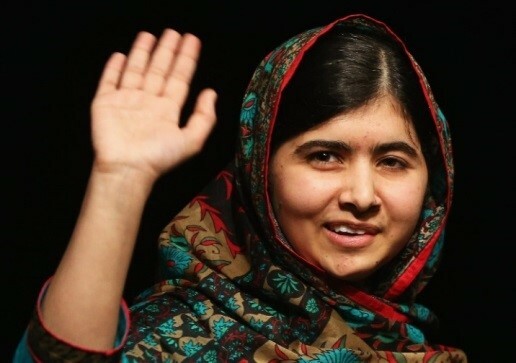 She recently became the youngest person and first Pakistani to ever win the Nobel Peace Prize for her global efforts in furthering opportunities for girls and women, starting with education but expanding to include all human rights. This talented 17-year-old found her voice through her father’s encouragement at the age of 11 when she began to anonymously blog for the BBC about the fears of school girls and their right to learn in Swat, Pakistan which was under the Taliban’s control. 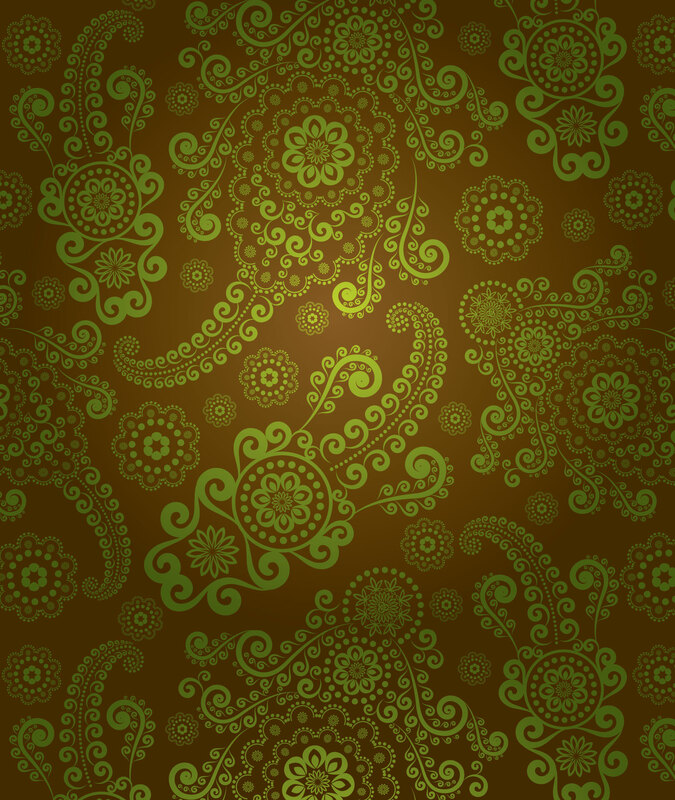 Through this blog, and a later documentary made by the New York Times Malala’s identity eventually became known, and despite threats continued to blog. In Kenya, they are working with partners to expand the school and infrastructure allowing more girls to receive a quality education. As Malala continues to balance her own school work, supporting her non-profit organization’s efforts, traveling and speaking internationally and writing her first book I Am Malala, she has also been nominated for and won many awards for her work in girls’ education. Malala embraces technology to encourage girls to believe in themselves and be #STRONGERTHAN their circumstances to become the women they want to be at the I Am Malala Community site. Here girls from all over the globe show their strength and encourage one another to be their best. At such a young age, Malala has already made great impact and will continue to inspire me and millions more throughout her lifetime. 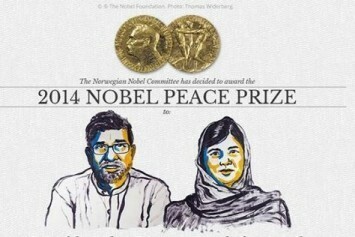 Watch the video below to see her inspiring Nobel Peace Prize speech. In order to “B the Change” we need to continue pushing for equal rights for girls and women, including access to educational and professional opportunities for women. 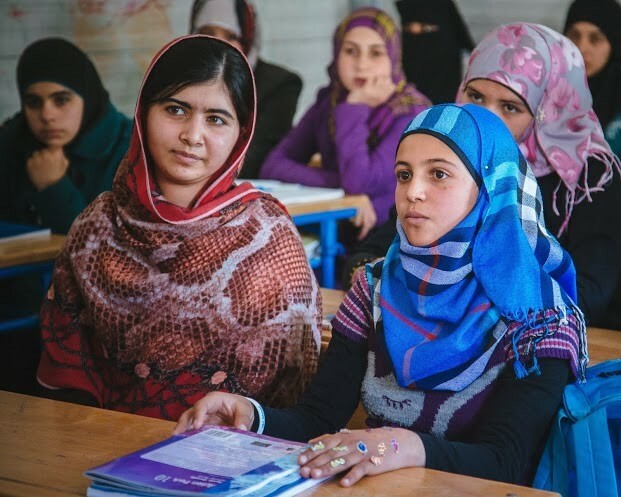 The girls educated in Pakistan, Afghanistan, Africa, Turkey, Germany, America and more today – can become the women entrepreneurs and humanitarians tomorrow. 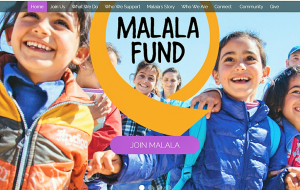 In November, we will be featuring stories of girls and women who, like Malala, are making a big difference, and will report live from Women’s Entrepreneur Day at the United Nations November 19th. We are also hosting an event at the Margaret Okari Orphanage and School, where girls and boys whose parents were lost to the HIV-Aids virus, are being given so high a quality education that their test scores are soaring above average. In my next post, I will feature two extraordinary women on two sides of the world – Kwamboka Okari, co-founder with her sister Margaret of the orphanage and school, and her “soul sister” Peg Campbell who, in Andover, MA in the USA, has been raising awareness and funds for Margaret Okari Children’s Foundation. 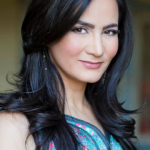 Girls to women, sister to sister, mother – daughter – wife – friend…what is truly “liberating” to us all is the opportunity to help others and the genuine, deep joy that comes from doing so together.